If you decide to rent a limo think about Convenience, Status, Fashion and Fun!! 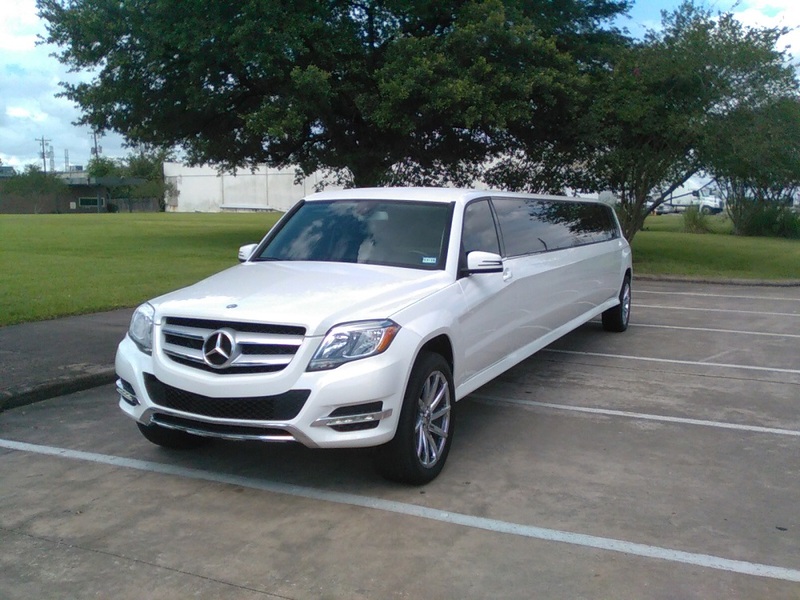 You can plan to rent a limo, or make a last minute call 281-459-0817 We will have a luxury limousine available for you!! If you good at planning or just want to explore, the Best Limo TX will deliver high quality Limousine Service and most Luxuries Designer Limousines in most pocket friendly way !!! We know you will like to compare our prices and limousines. 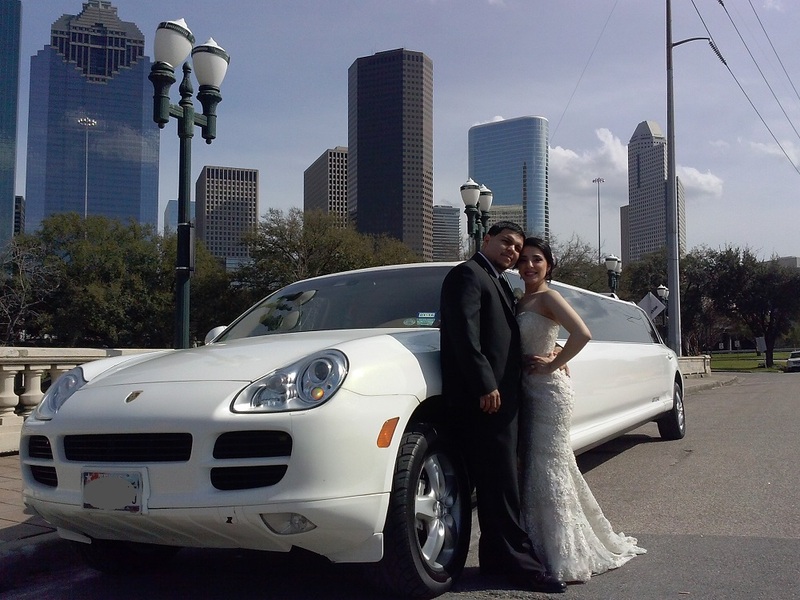 Please stop by our Office at: 1401 Illinois st. South Houston TX, 77587 to check your limousine. we want you to be confident, you are paying for a Limousine you will be proud of to ride with your friends and family. We are striving to bring highest level of satisfaction and on time service to our customers. Imagine yourself arriving on Stretched Porsche Cayenne or Mercedes Benz Limousines, have no doubt it will make you look good! If you decided to go to Luxuries Night Club or spend your night "Bar Hopping" www.Bestlimotx.com is the way to go, you will see spectator eyes trying to pear in to black limo glass, guessing about who may ride in such fabulous and luxuries limousines. Renting limos from Best Limo TX will make you fill confident and respected. If you want to stand out and have long lasting memories, rent limousines from reliable and stylish Best Limo TX. 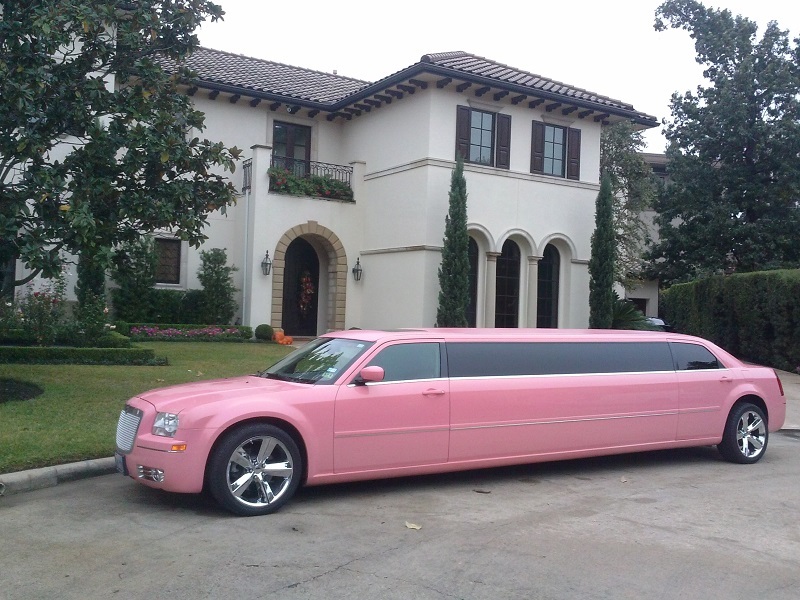 WE offer wide variety of luxury limousines, such as “Porsche” , “Mercedes” , “Hummer H2” , “Mini Party Bus” and “Pink Dream Limousine” and fabulous “Pink Orchid Limousine” our Pink Limos will suit you best for any girls Birthday Party for Sweet 16, or 21 Bday, you may love to have it for your Bachelorette Parties!!! 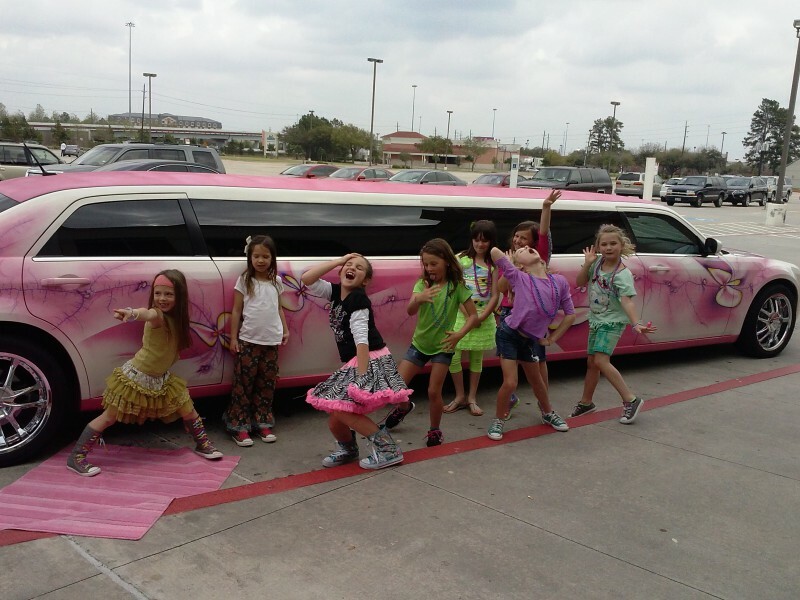 The girls will love to ride in "Pink Dream" and "Pink Orchid" Limousines. Our limousines is unique and loaded with futures such as disco floors, strobe lights, LCD screens, Bars full of refreshments and stereo system Bluetooth, i-pod, i-phone compatible . You will be safe to travel on any Luxury Limousine, Best Limo TX has to offer. Give us a call 281-459-0817 and find out more about limousines you have selected, ask about our price and discover for yourself new way to celebrate!! 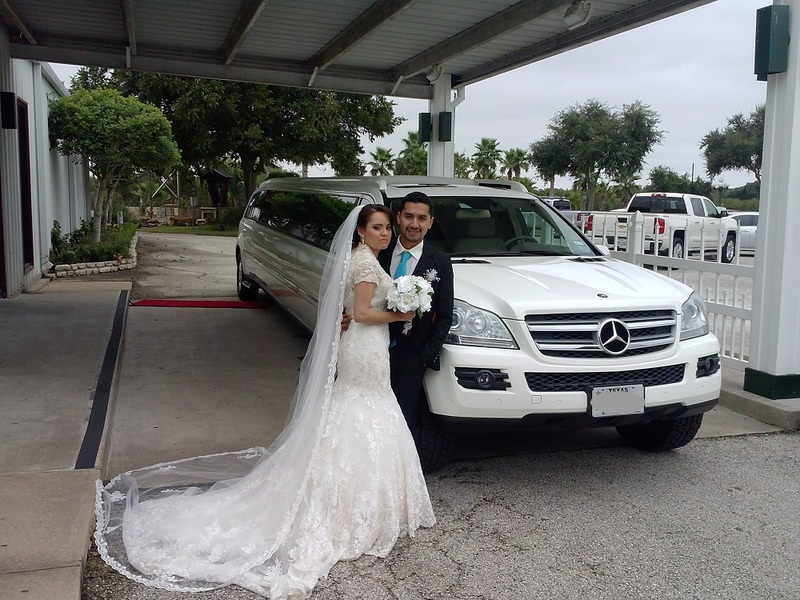 Best Limo TX offering the Best Prom and Homecoming limos, Wedding, Bachelorette and Bachelor, Limo Packages. If you planing Night Out or going to Concert or Game, call and check what we have to offer!!. “Pink Dream” and "Pink Orchid" Limousines. Better yet inside of all limousines you will see disco floors and bars full of free drinks. Why Choose Best Limo TX for your Prom? Best Limo TX provides Affordable Limousines to service Houston TX, Katy TX, Cypress TX, Humble TX, Highlands TX, The Woodlands TX, Tomball TX, Spring TX, Dear Park TX, Conroe TX, Sugar Land TX, Pearland TX, La Porte TX, Bay Town TX, Pasadena TX, , Channelview TX, Missouri City TX, Clear Lake TX, Freindswood TX, Galveston TX.